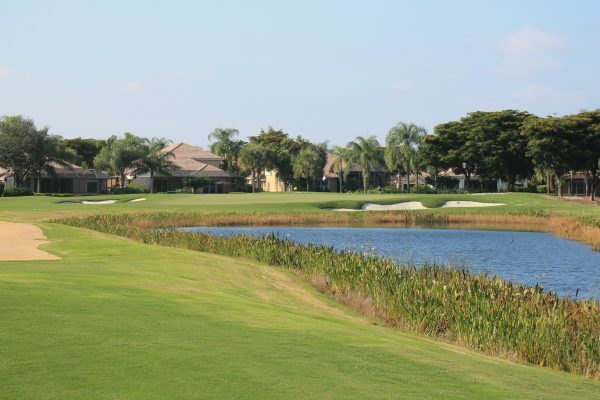 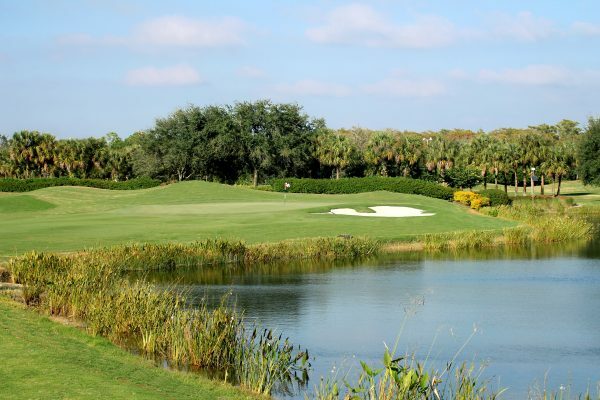 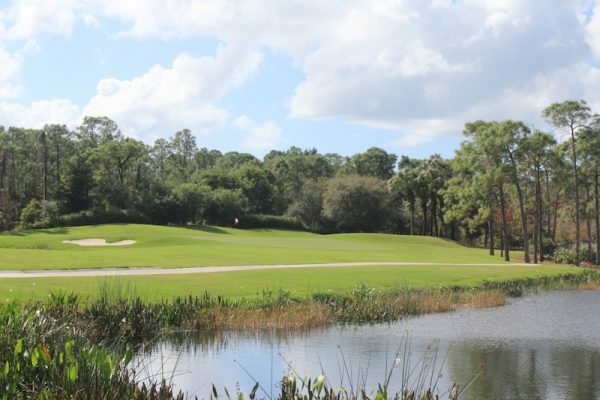 A vibrant golf community with an exceptional golf course. 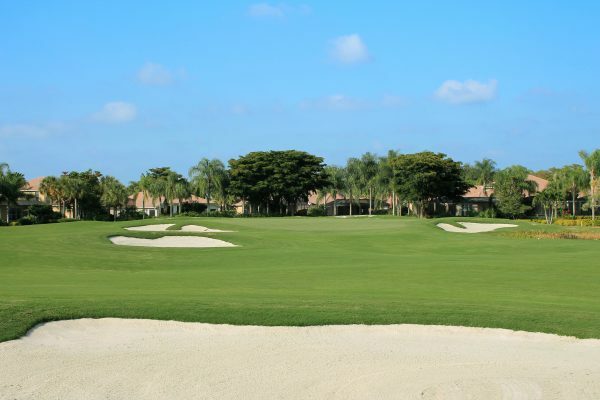 The Spring Run Golf Club is vibrant bundled community providing superior value to its members. The golf course, which opened in 1998, has been an Audubon Certified Golf Course since 2008. 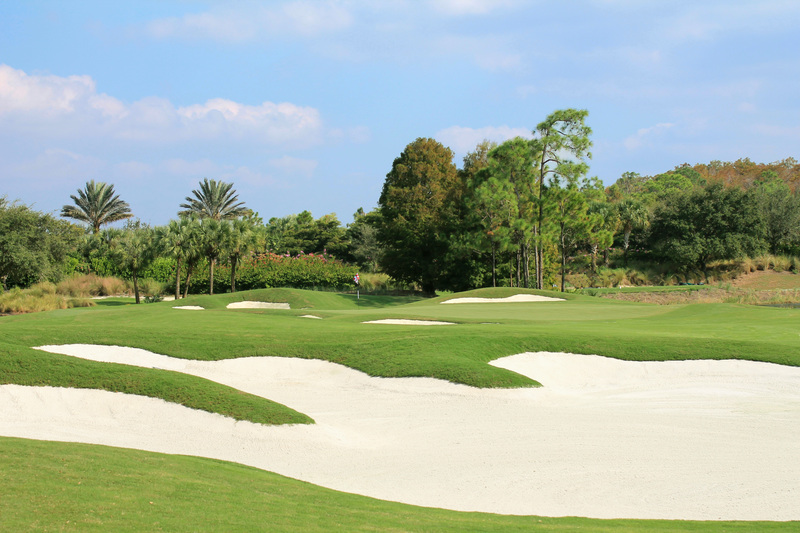 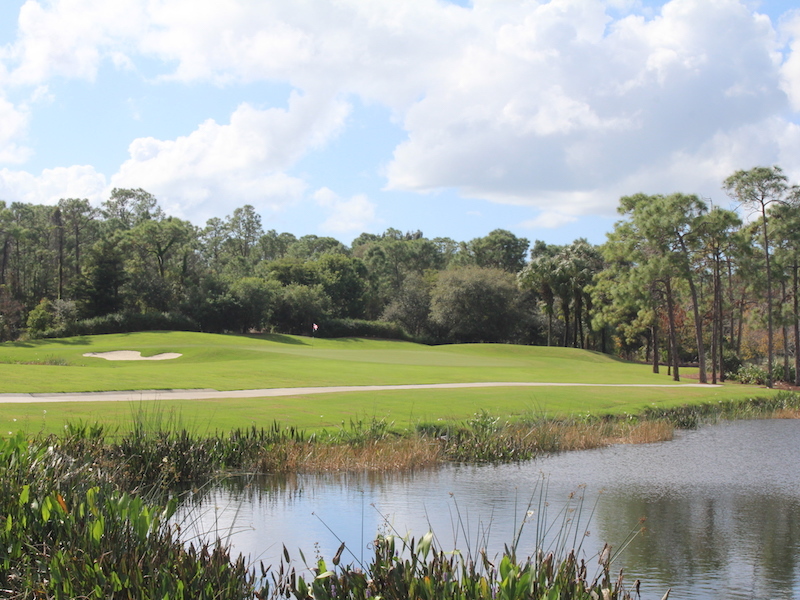 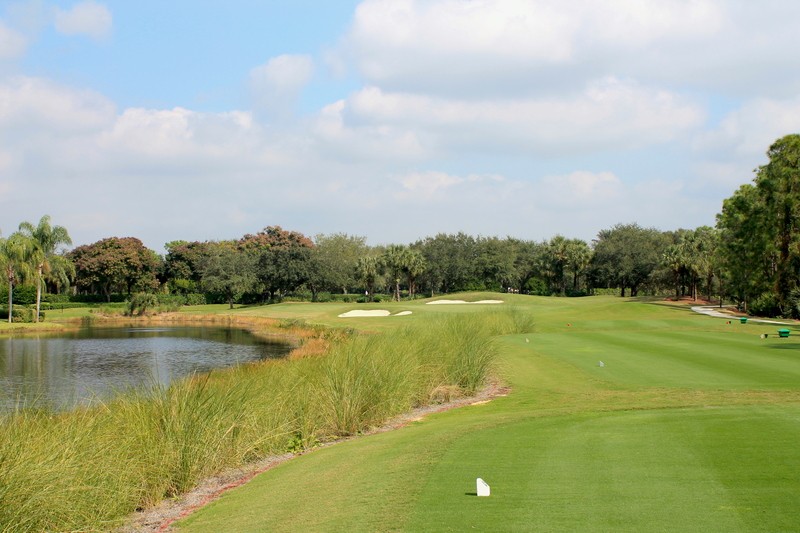 In 2011 Sanford Golf Design began working with the Club to develop a comprehensive Master Plan. After lead the way charge to gain membership approval the golf course renovation design was refined and construction began in the Spring of 2014. The renovated golf course offers improved strategy, aesthetics, infrastructure, sustainability and financial health for the club and community. 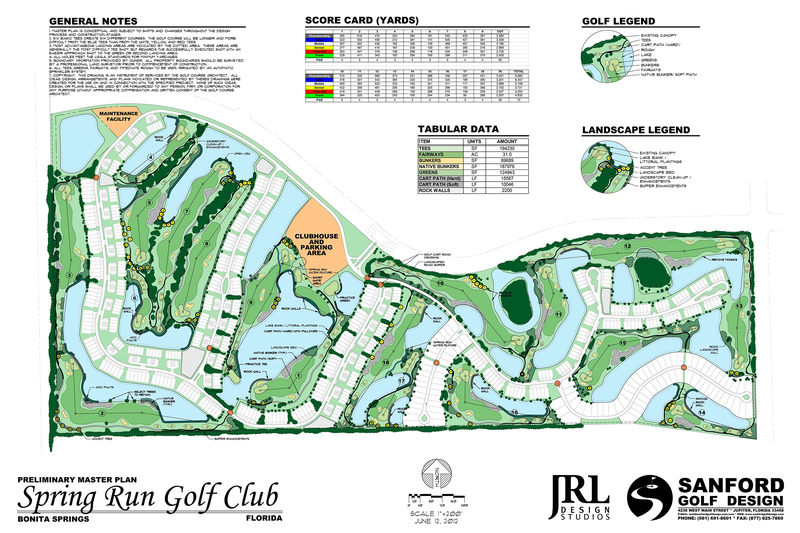 Click the plan design below for an enlarged view.